Drop Fees is a campaign calling on the provincial government to reduce tuition fees across the province. We believe that every student has the right to an affordable and high quality post-secondary education. High tuition fees create a significant financial barrier to attending post-secondary education. When asked, over 70% of potential students said that finances were the primary barrier to participating in post-secondary education. Declining participation in post-secondary education among young people in our province will leave our communities unprepared to meet the needs of an economy where post-secondary education is becoming increasingly important. So who decides tuition fee levels? While each individual institution determines fee levels, it is the provincial government that sets out the framework in which institutions can make those decisions. For example, since 2006 the provincial government has limited domestic tuition fee increases to a maximum of 2% per year. International tuition fees have been deregulated during the same time period, leaving each institution to set fee levels. The provincial government could also choose to freeze or reduce tuition fee levels though. Check out the charts below to see how government policy has affected fee increases for domestic and international students at TRU.  Without a comprehensive strategy to reduce fees across the province, individual institutions such as TRU will continue to increase fees by the maximum amount every year. It’s time for the provincial government to recognize that post-secondary education is becoming increasingly unaffordable. We need a change. It’s time to drop fees. If you have questions, or want to get involved in our fight to Drop Fees, get in touch with us at campaigns@trusu.ca.